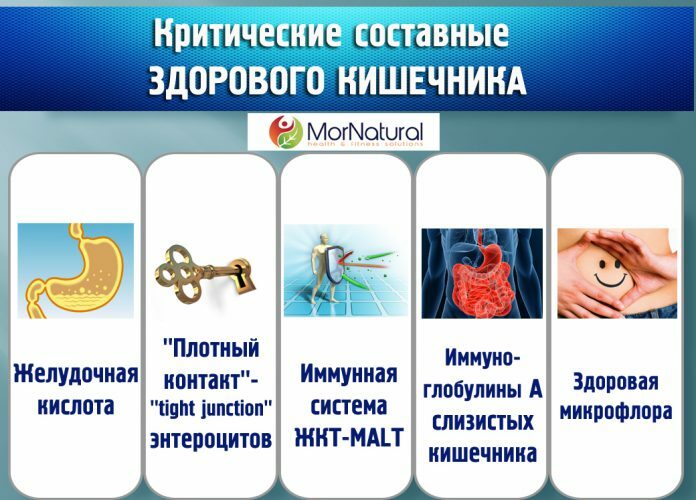 Copyright 2010 - 2016: MorNatural | Health & Fitness Solutions. All Rights Reserved. The products and/or any claims made about products throughout this site have not been evaluated by the U. S. Food and Drug Administration nor MorNatural and are not approved to diagnose, treat, cure or prevent disease. The information provided on this site is for informational purposes only and is not intended as a substitute for advice from your physician or other health care professional, nor any information contained on any product label. Any information on this site should not be used for diagnosis or treatment of any health issue. You should consult with a healthcare professional before beginning any diet, exercise or supplementation program, or if you have or suspect you may have a health problem.